New York Comic Con, the biggest pop culture event of the year, is almost here--and "Marvel’s Agents of S.H.I.E.L.D." will be there with the action and excitement no fan can miss! First, visit the Marvel Booth (#1354) beginning on Friday, October 11 for a chance to (almost) touch Lola! That’s right, the iconic vehicle of Agent Phil Coulson (Clark Gregg) will be on display for the first time ever to the public and this is your once-in-a-lifetime chance to see--and be photographed with--a piece of Marvel history! 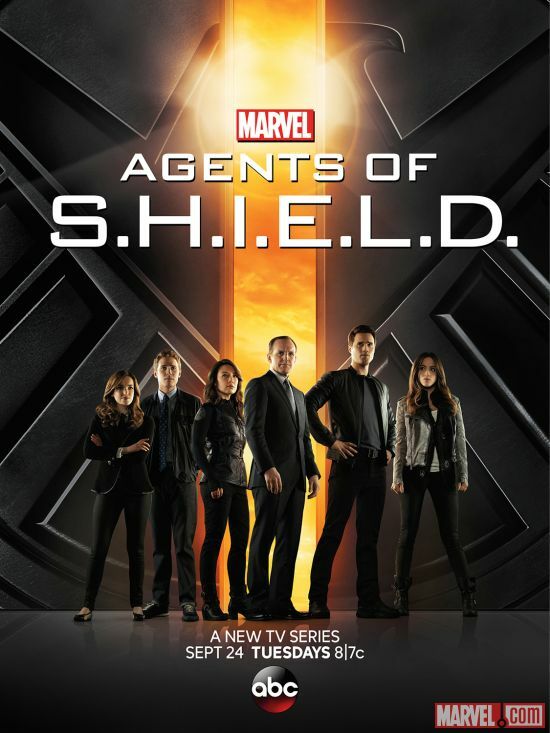 Plus, fans can pick up an exclusive "Marvel’s Agents of S.H.I.E.L.D." mini-poster (while supplies last) in the Marvel Booth to show their support for everyone’s favorite elite international agents. Then, on Saturday, October 12 at 5:00 p.m. ET in the Main Theater, join Marvel’s Head of Television Jeph Loeb for the "Marvel’s Agents of S.H.I.E.L.D." on ABC panel for your first look at new footage from the series and access to exclusive news before anyone else! 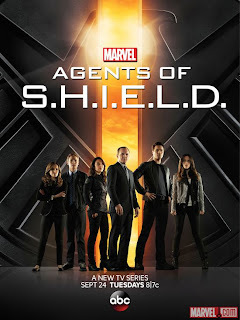 "Marvel’s Agents of S.H.I.E.L.D.," the first live-action television series from the House of Ideas, premieres Tuesday, September 24 (8:00-9:00 p.m. ET), on the ABC Television Network. This dynamic, action-packed one-hour drama brings back Agent Phil Coulson to lead a team of highly skilled agents with one mission: To investigate the new, the strange and the unknown around the globe, protecting the ordinary from the extraordinary. NYCC 2013: The Nerd Machine Has Come! Save the New York Village Halloween Parade!